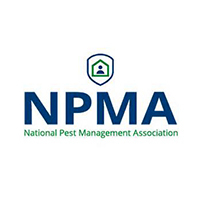 Are pests ruining the comfort of your own home? With A-Action Pest Control, you can rest assured knowing that your ant, roach, mosquito and other pest problems will end quickly. Let us restore peace to your McHenry home today! A-Action is Awesome. Great service. Friendly staff & very knowledgeable technicians! At A-Action, we know just how annoying pests can be at home. They take comfort away from your own safe space, causing physical and emotional discomfort. 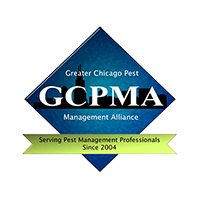 But when you partner with us for pest control in McHenry, we make your home pest-free and even work preventatively to minimize future infestations. Stop feeling like a prisoner to pests in your own home. 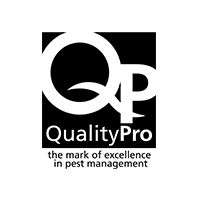 When you rely on us for McHenry pest control, we provide you with only the best service possible. By using targeted and customized techniques to survey and treat your home, our trained exterminators in McHenry will restore peace to your home in no time. While getting rid of bugs and pests is important, we know the importance of keeping your family safe in the process. That’s why our McHenry pest control offerings only employ products known to be easy on your family but harsh on bugs. Our products meet or exceed strict standards, lending you peace of mind in knowing that we’re taking every precaution to keep your family safe during treatment. At A-Action Pest Control, we stand by our services. We’re so certain you’ll be satisfied with our results that we offer a 100% satisfaction guarantee! Call us after a service and if you aren’t satisfied, we’ll retreat the area for free. Better yet, for your first service with us, we offer a $25 discount. Don’t live with pests any longer. 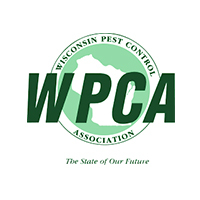 Call A-Action Pest Control in McHenry today! The sight of rodents in your home is enough to make your skin crawl, but what you may not realize is that they could also be putting your loved ones at risk. Many rodents carry with them a number of dangerous diseases that pose serious health risks. That’s why, when faced with a rodent infestation it is always best to call in the professionals! 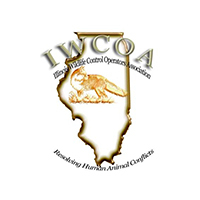 Our team of rodent control experts in McHenry utilizes the best, and most environmentally responsible, treatment methods to ensure rodents are eliminated while keeping your family safe. If you’ve tried DIY methods in the past, you know that treating a rodent infestation is no easy task. If you’re looking for rodent removal in McHenry, look no further than A-Action Pest Control. We will not only rid your home of the problem, but we will help to keep them out! In fact, we are so confident in our services, we offer a 100% satisfaction guarantee. Meaning, if you’re not left completely satisfied, we will retreat the area for free!